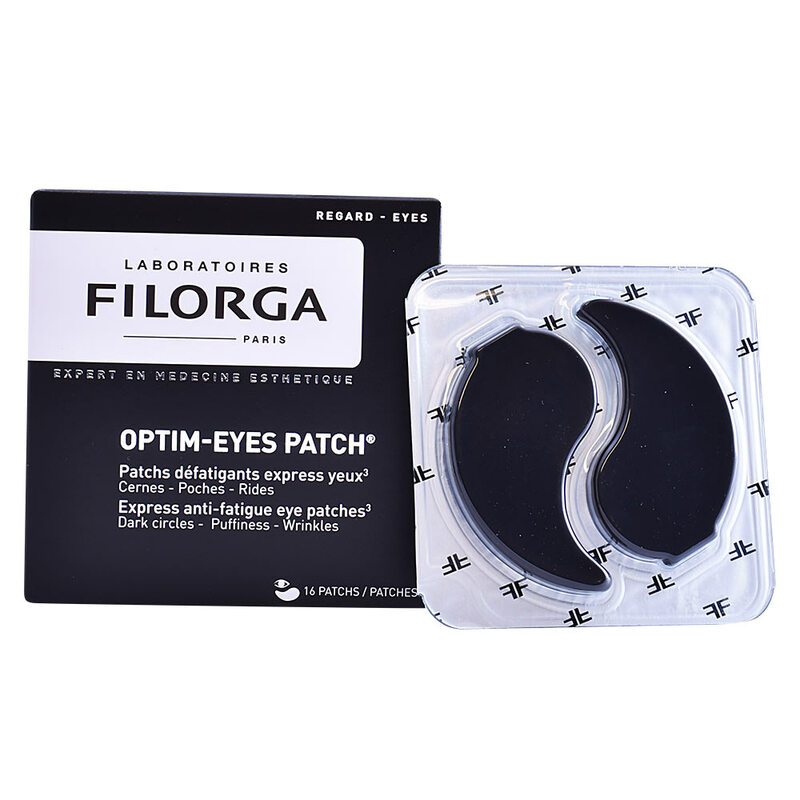 TRIPLE-ACTION TREATMENT IN AN INNOVATIVE TEXTURED PATCH TO REVITALISE YOUR EYE AREA IN 15 MINUTES. A polysaccharide-rich active ingredient stimulates and helps restructure the blood capillary network to lighten dark circles. A complex [witch hazel + cornflower] decongests, soothes and reduces eye bags. A black carrageenan gel smooths and moisturises the eye area for a visible lifting effect.